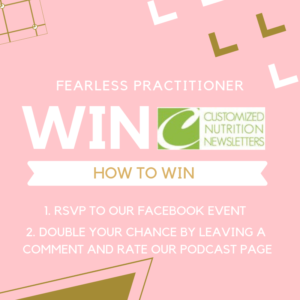 Fearless Practitioner’s Podcast Launch Party! 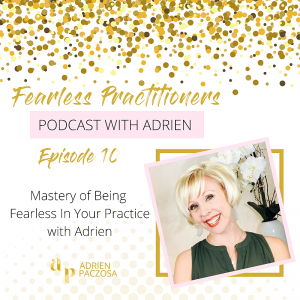 Dreams do come true with the launch of the Fearless Practitioner's podcast! I can’t even begin to tell y’all how excited I am about this! I have been planning, researching, and making mistakes on how to get a podcast going for over two years now. 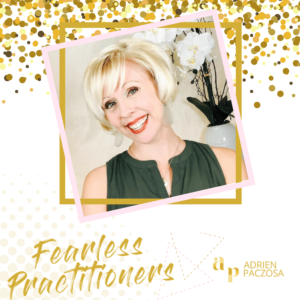 And tonight, all that hot mess is falling into … [Read more...] about Fearless Practitioner’s Podcast Launch Party!